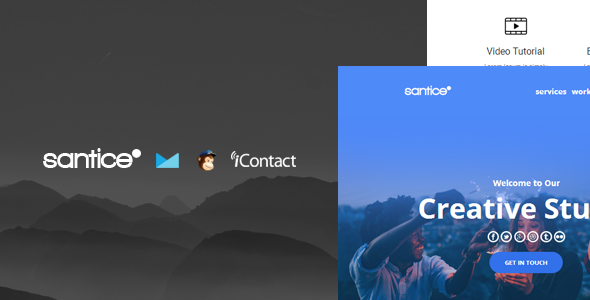 Santice Mail – Responsive Email Template is a Modern and Clean Design email template. Attention! Images only Preview not included.Image from www.unsplash.com,www.500px.com and www.linxspiration.com.